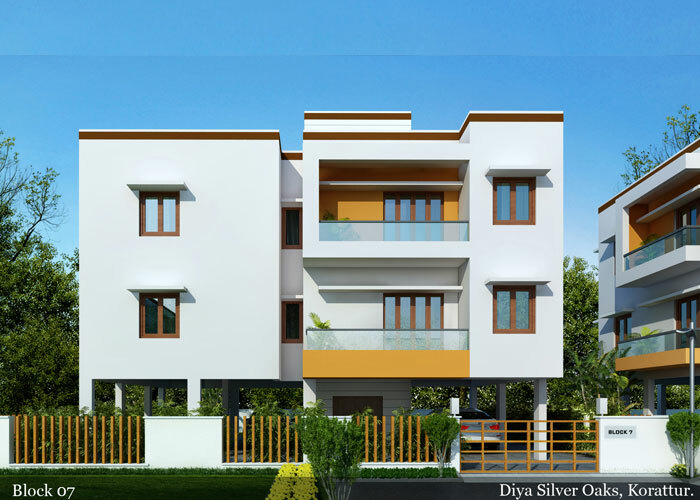 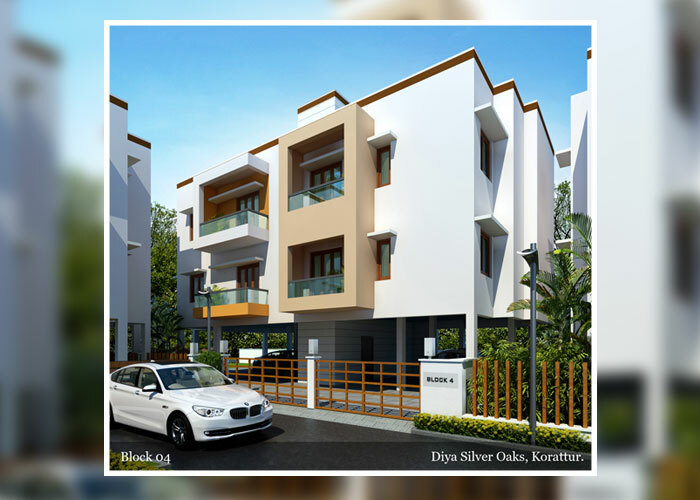 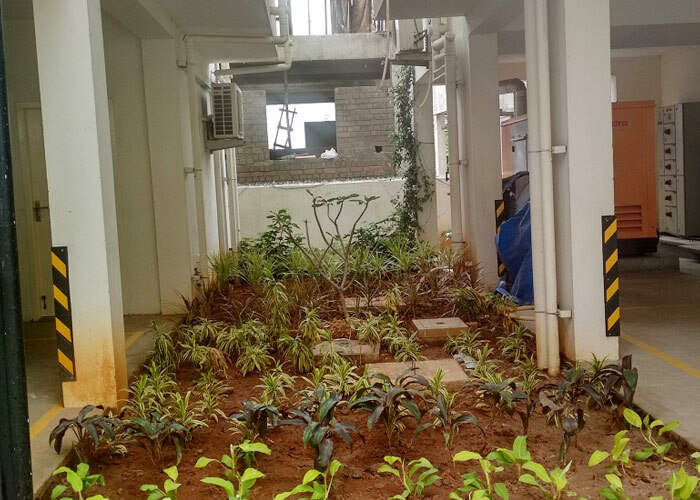 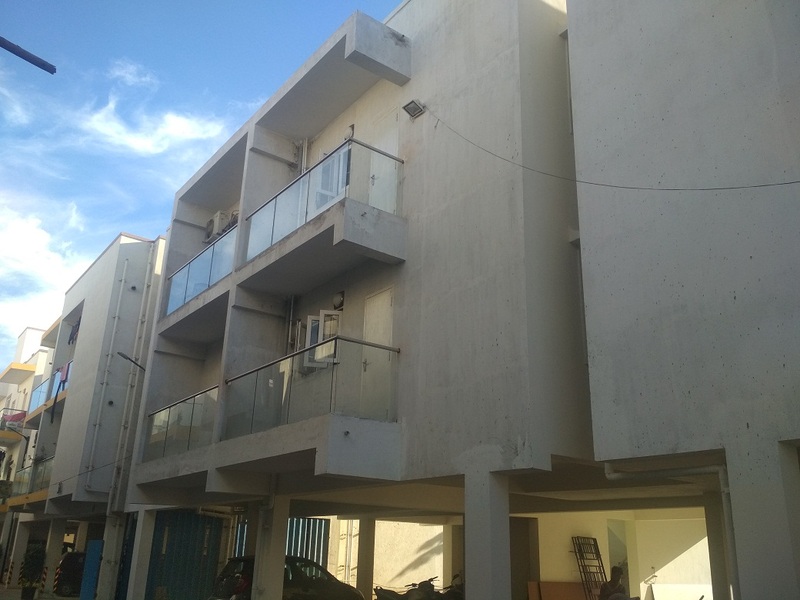 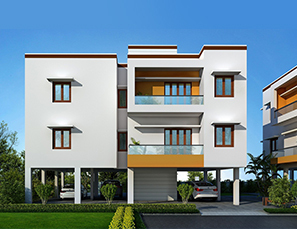 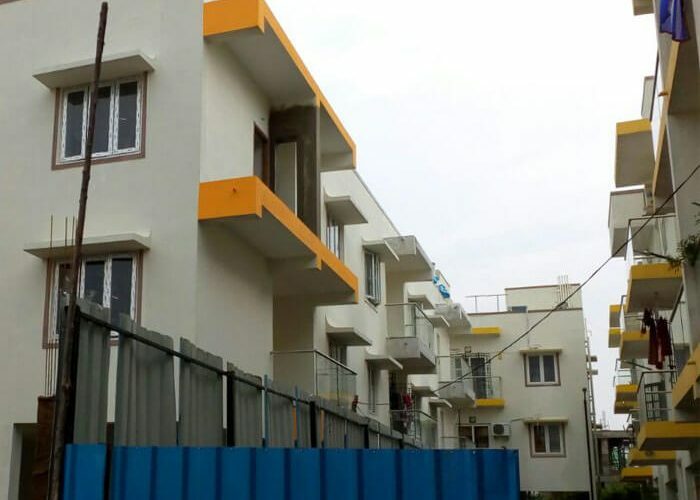 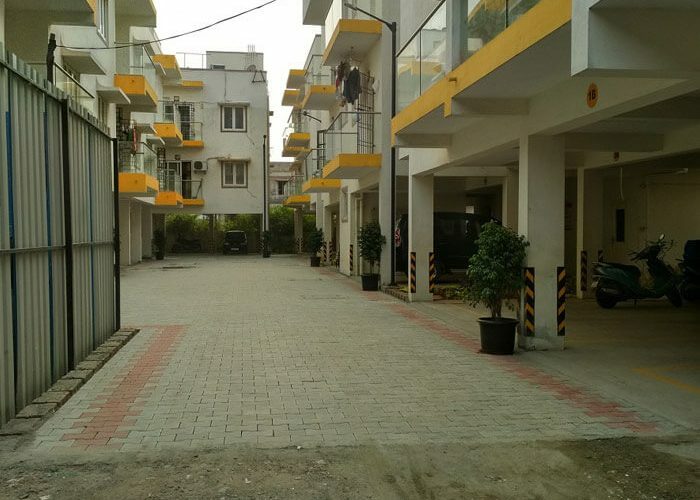 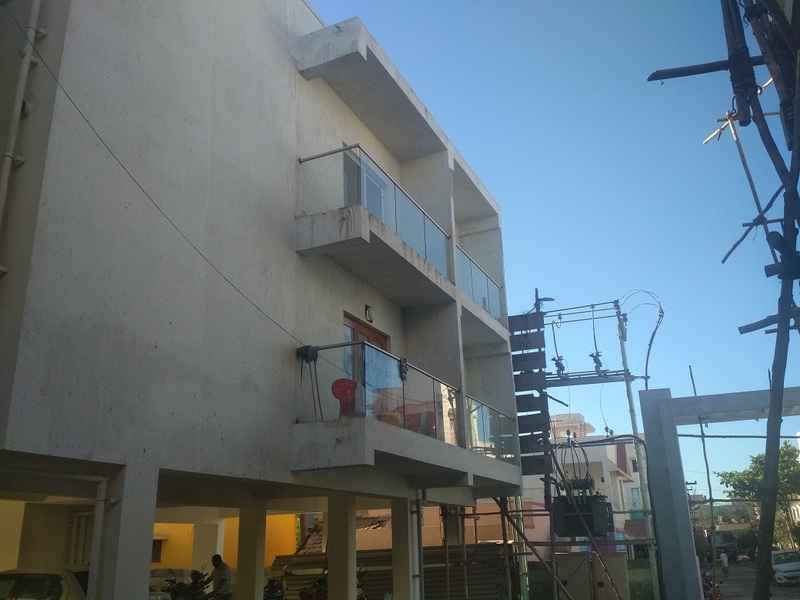 "Heaven is a space in korattur "
Diya’s Silver Oaks is a gated community with 36 Apartments of 2BHK and 3BHK with a total of 8 blocks over half an acre of land. 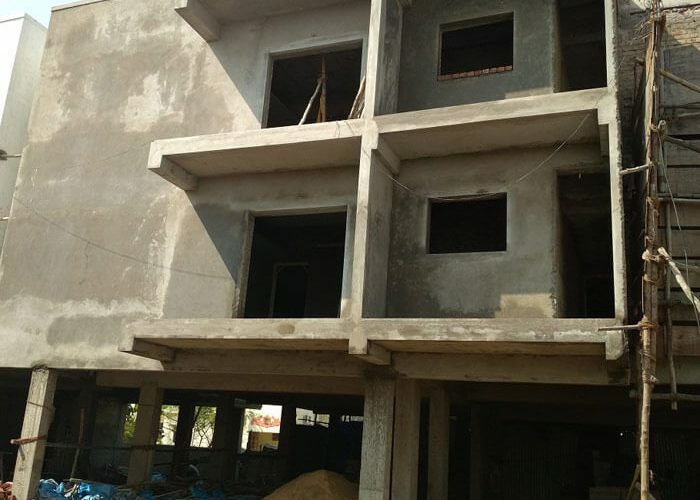 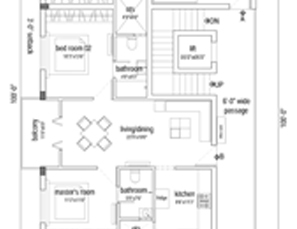 Each block will have stilt + 2 floors with 2 apartments per floor giving you and your family privacy. 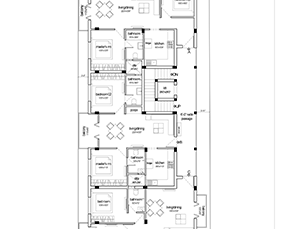 Each apartment is designed to give you 3 sides ventilation and sunlight enabling free movement of air keeping your apartment cool. 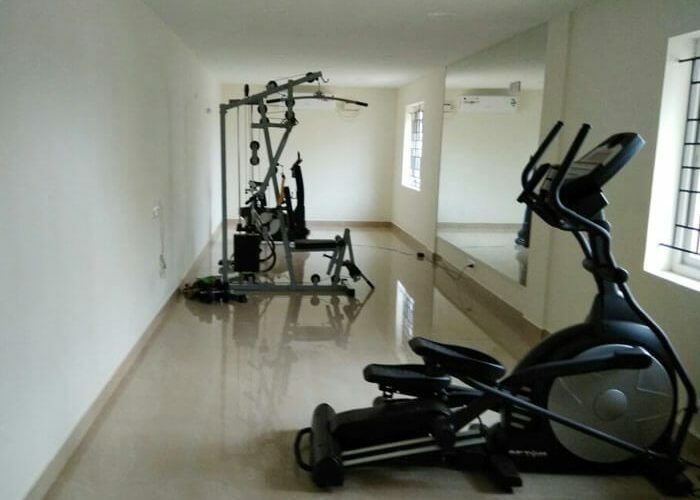 Our apartments are completely vaasthu compliant. 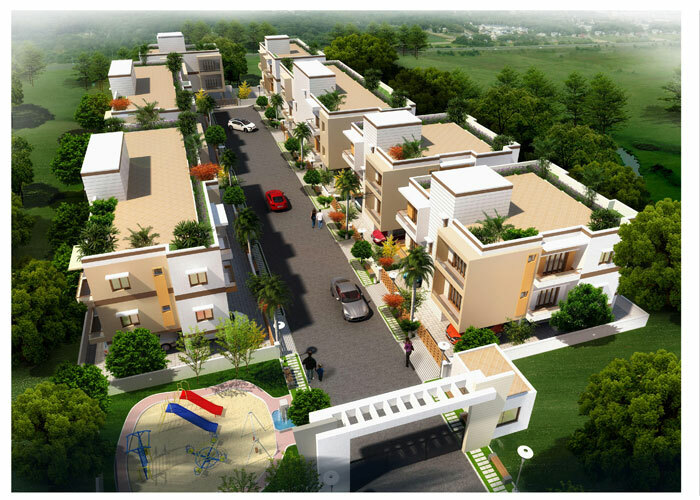 Our gated community will have lifts in every block, covered car parks, landscaped lawns, children’s play area, 24 hour security, multipurpose hall, gymnasium, generator backup giving you a wholesome living atmosphere. 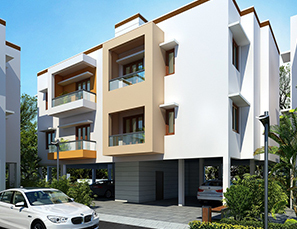 5 mins from Padi Flyover, 10 mins from Annanagar and Thirumangalam Junction. 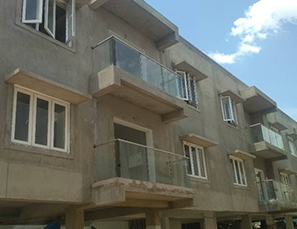 10 – 15 mins away from schools like SBOA, DAV, Bhaktavatsalam Vidyashram, Little Holy Angels Mat Hr.Sec School to name a few. 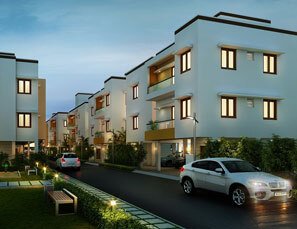 Companies like TVS Lucas, Britannia, Brakes India, Prince Infotech Park are located in Korattur and its surroundings. 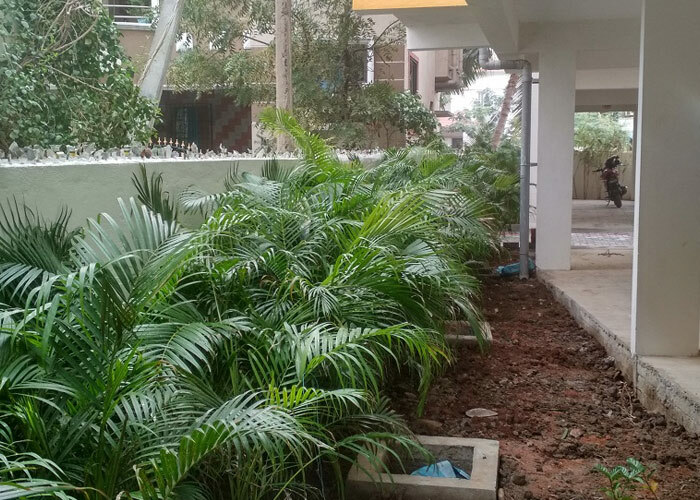 RCC Framed Structure with Walls made of Hi-quality Brick or Porotherm blocks with suitable anti-termite treatment. 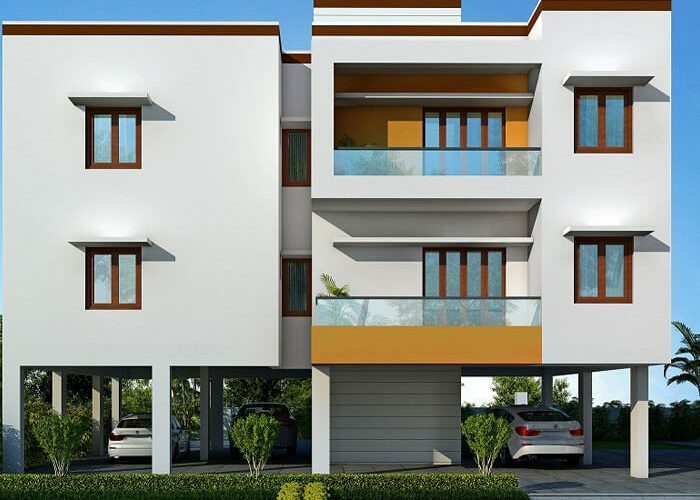 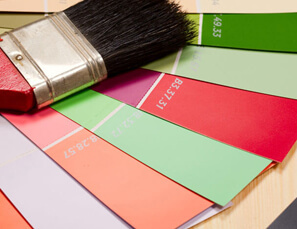 Interior walls- Asian paints Emulsion over Birla or equivalent putty | Ceiling- Asian paints Emulsion | Exterior- Texture Paint or Exterior Asian paints Emulsion (Apex or equivalent). 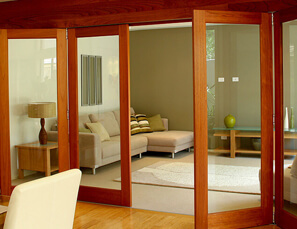 Main Door : Flush door with one side teak with varnish finish. 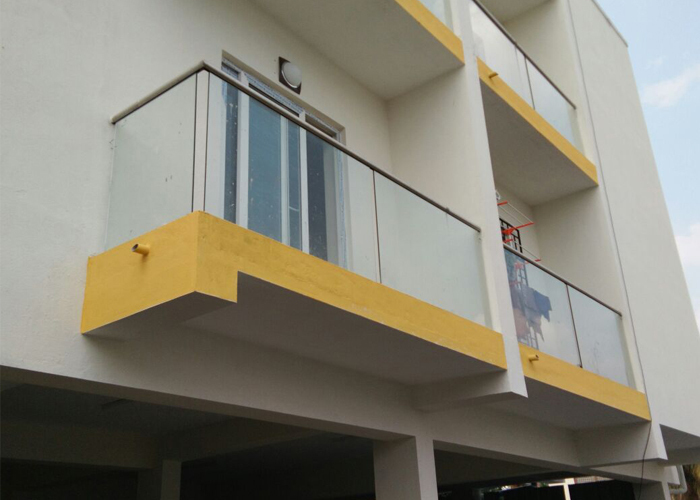 Godrej Lock, Door Eye, Handle will be provided on the main door | Bed room doors : Commercial Door/Painted on both sides with cylindrical Lock | Bathroom doors : Byson/ply doors (painted on both sides) or equivalent | Hinges, Handles, Tower bolt, Door stopper in Steel/Aluminum Powder coated will be provided. 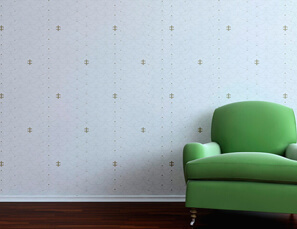 High quality Brick or porotherm blocks with suitable anti-termite treatment. 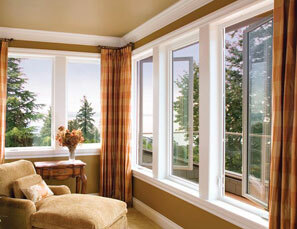 Windows of UPVC/Hardwood frames with Grills | Ventilators - UPVC. 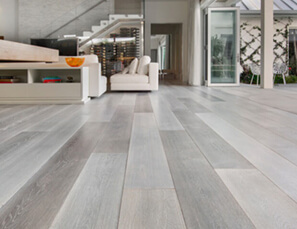 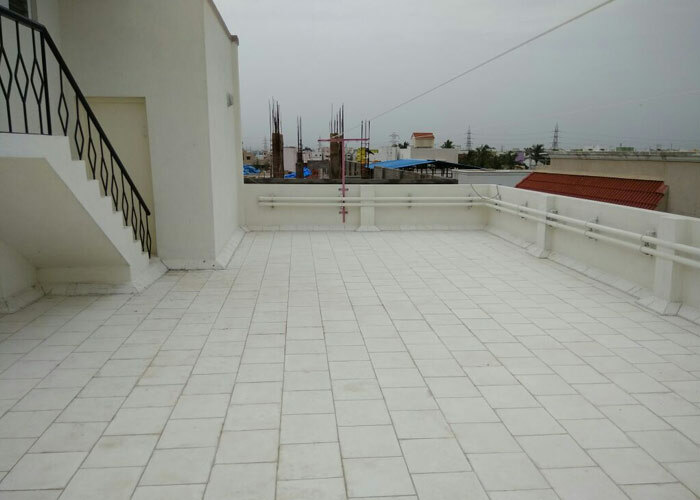 Living, Dining , Master Bedroom, second bedroom, study/3rd bedroom & Kitchen- Vitrified Tiles (600*600MM) | Antiskid Tiles in Toilets, Balconies & Wash Area | All Bathrooms shall have 6 feet high wall tiles. 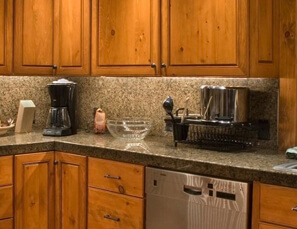 Platform- Granite with 2 feet high dadoing above the granite slab | Sink- SS Sink with drain board. 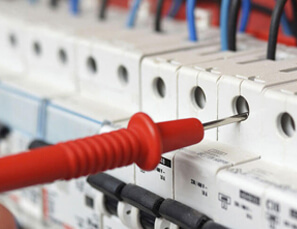 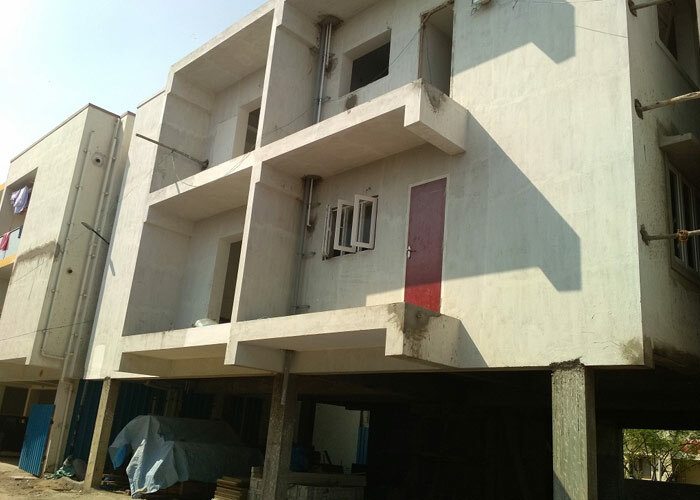 3- phase power supply | All internal circuit in PVC tubes make with ISI Mark with finolex/polycab /equivalent wiring will be used for entire building | Concealed wiring with modular switches – Legrand/Anchor Roma or equivalent | AC Points in all bedrooms. 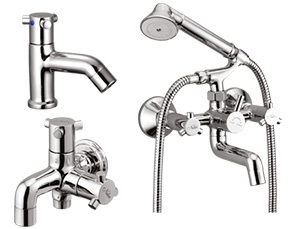 CP Fittings – Jaquar or equivalent make chromium plated taps and bottle traps | Wash basin in White Colour parryware/hindware | EWC/WC in White Color, Parryware/Hindware/equivalent. 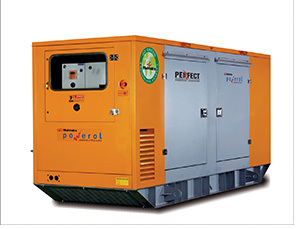 Full generators backup for common areas, common lighting, etc. 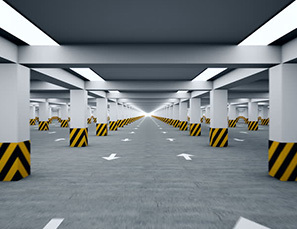 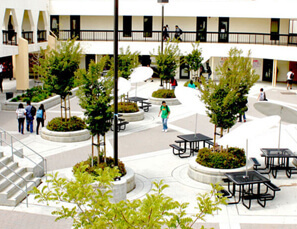 Covered parking (stilts & Basement) & Open Surface Parking. 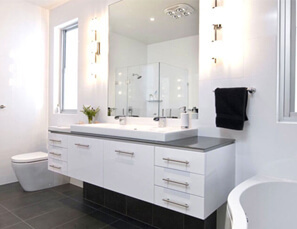 CP fittings from Kohler, jaquar/equivalent | Wash basin, EWC and WC from Kohler, parryware/Hindware. 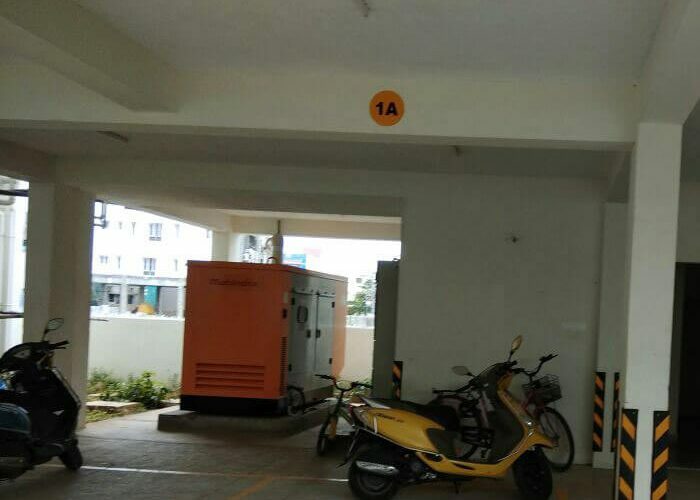 Full generator backup for common areas, common lighting, lifts etc. 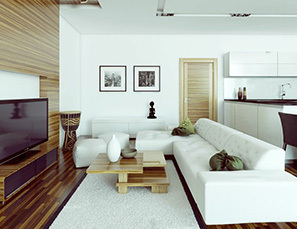 | Limited backup provided for each flat. 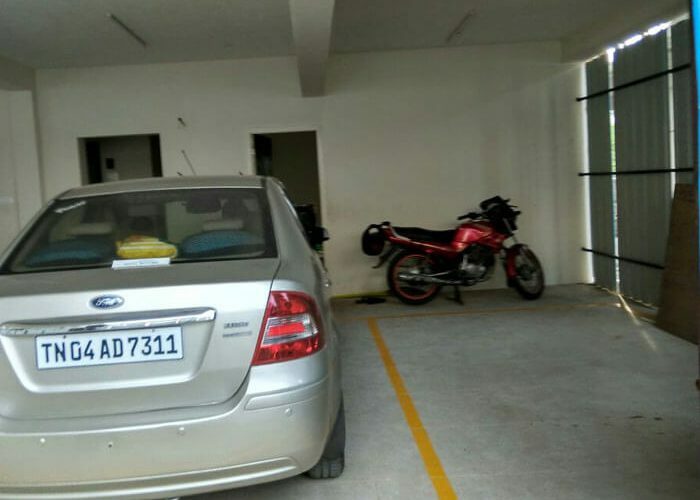 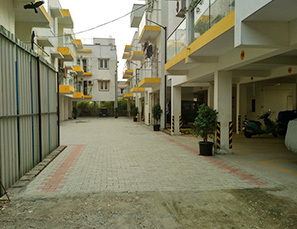 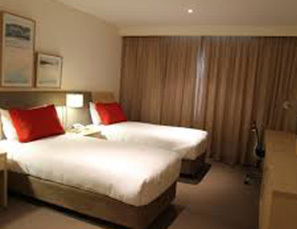 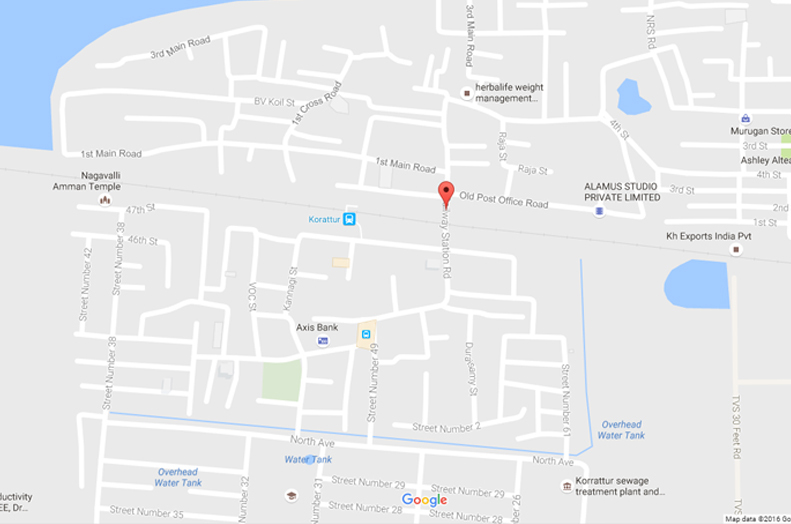 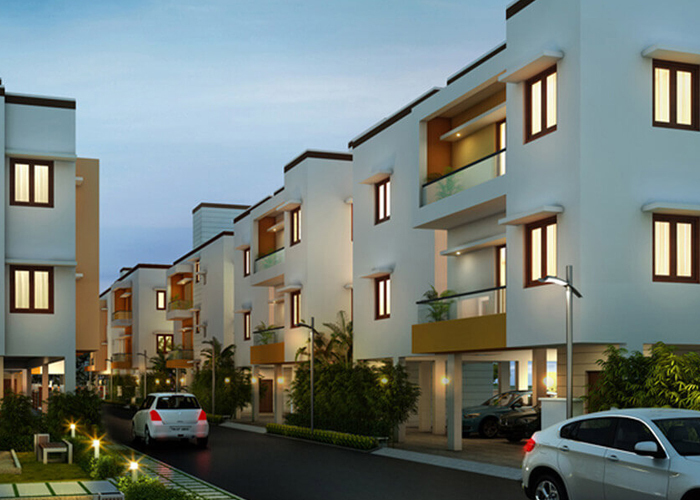 We are located 10mins from Annanagar and we are quoting 1/3rd the price of Annanagar. 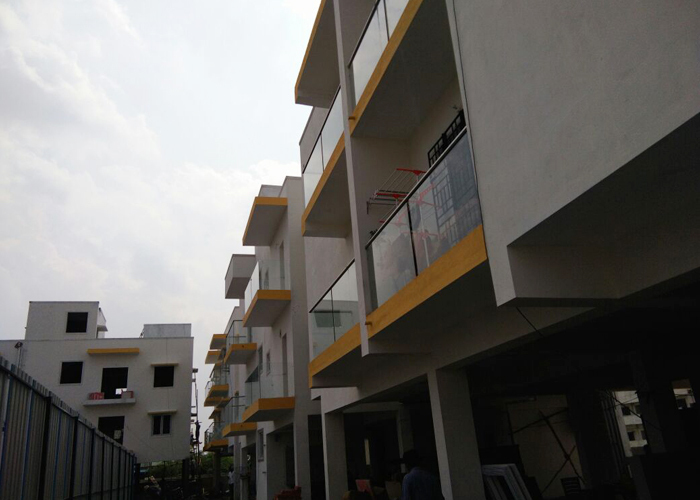 We are the only gated community at this price point in and around Korattur, Kolathur and Mogappair offering a plethora of amenities. 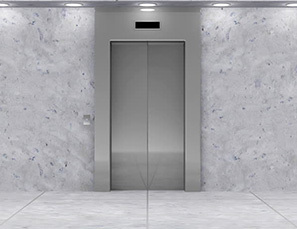 We have very high UDS. 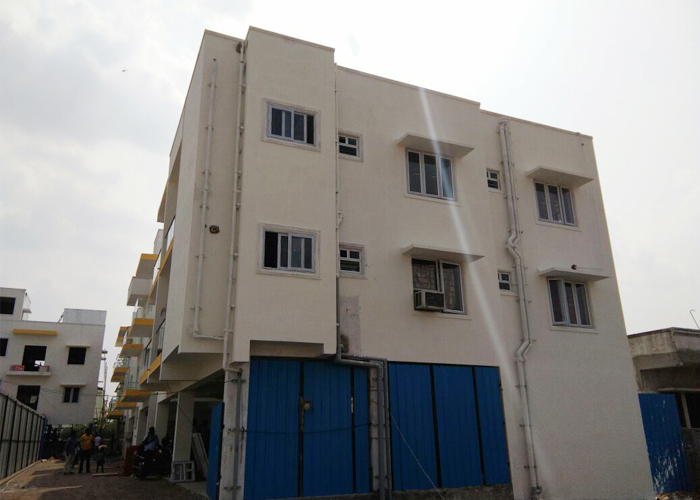 We are located 10mins from Annanagar and 5mins from Padi flyover very close to shopping malls, multiplexes, supermarkets, major companies. 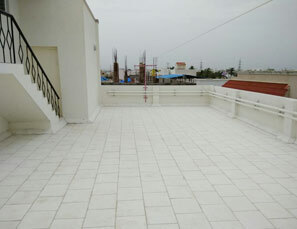 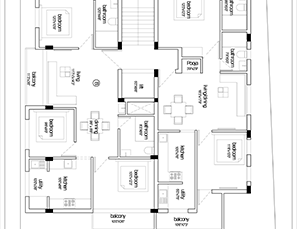 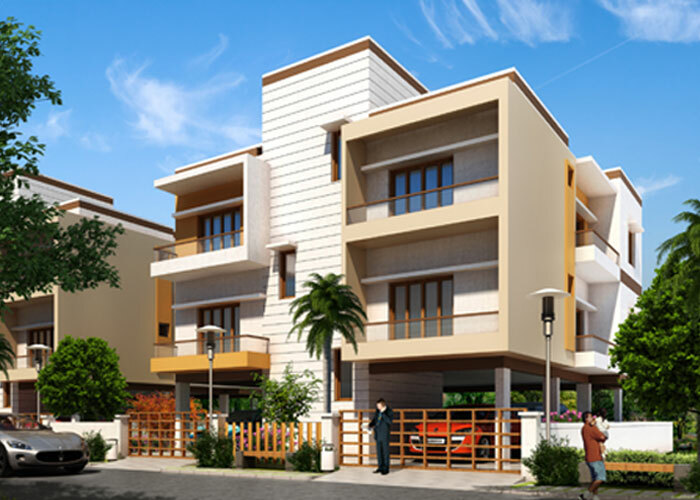 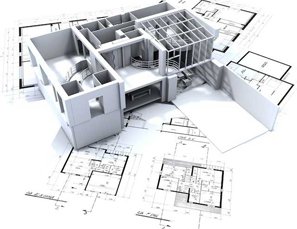 The price per square feet rate of other builders around Korattur range from Rs.6500 – Rs.8000. 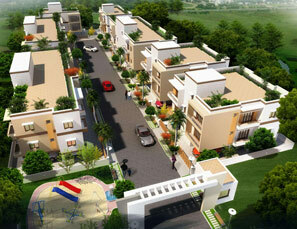 Silver Oaks is the only gated community in this area offering you a wide range of amenities. 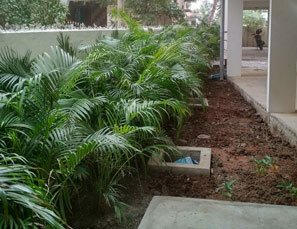 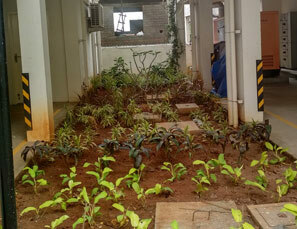 Manicured lawns, flowering plants will be planted all across the property. 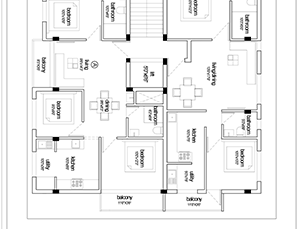 We offer 24 hour security, a multipurpose hall, gymnasium, landscaping, lift in every block, generator backup.